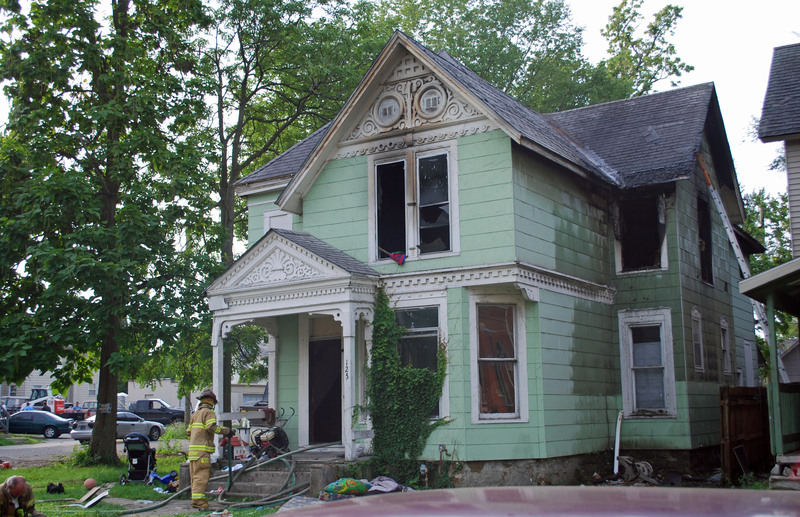 September 19, 2013 - The Fort Wayne Fire Department responded to a reported structure fire at 1029 Fayette Drive. The first engine arrived to find heavy fire venting from the back of the one story apartment. 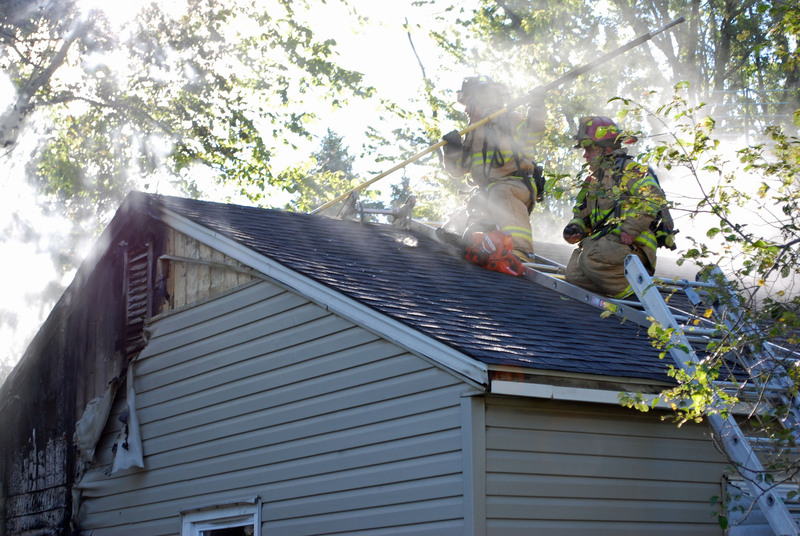 Firefighters entered the structure to search for occupants and extinguish the blaze. September 10, 2013 -The Fort Wayne Fire Department responded to Hoosier Metals after receiving a call for an explosion with black smoke coming from the facility. Fire crews arrived on scene to find a trailer on fire in the back of the lot. The fire did not affect the building structure.